One Eternal Day: "God's law rather than man's"
"God's law rather than man's"
I have previously posted information about Seventh Day Baptist involvement in the abolitionist movement before the Civil War. Another instance is reported in the Olean Times Herald: "Friendship farmer was agent on Underground Railroad," by Douglas Roorbach. The farmer was a man named Ethan Lanphear. Mr. Lanphear’s parents, Samuel and Hannah Lanphear, moved from Rhode Island to Alfred, N.Y., when young Ethan was just two years old. He had two brothers and three sisters, all raised by their parents to live upright, moral lives in accordance with the Bible. Just before he turned 20, Ethan took over the operation of a grist mill that his father had built and five years later he married Lois Greenman, a local schoolteacher. In 1844 the couple moved to Nile, at the time an enclave of Seventh Day Baptists two miles south of Friendship. At his doctor’s urging, Mr. Lanphear quit the mill and became a farmer, a trade at which he was quite successful for at least two decades. During those years, Mr. Lanphear became active in politics as a Republican and an early supporter of Abraham Lincoln. He also supported the abolitionist movement, especially after 1850. That was the year Congress passed the Fugitive Slave Law, requiring that runaway slaves be returned to their previous owners and making it a federal offense to harbor them. Like many others, Mr. Lanphear took part in what would become our nation’s first major act of civil disobedience. 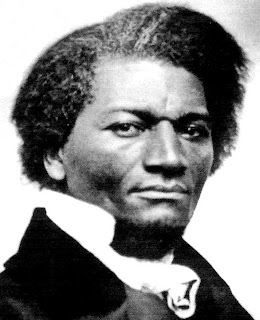 The next day Mr. Douglass went on to Friendship, speaking “to a large and attentive audience,” Mr. Cole wrote, which was “alive with interest, frank, intelligent,” Mr. Douglass put in his report. Friendship Town Historian Mark Voorheis surmises that, given Mr. Lanphear’s abolitionist activities, he was likely to have been in the audience that day — Oct. 1, 1851 — and may well have met Mr. Douglass. ...Mr. Douglass spoke at Alfred Center, perhaps, again, at the behest of Mr. Lanphear. The Alfred stop had not been on the original tour agenda. 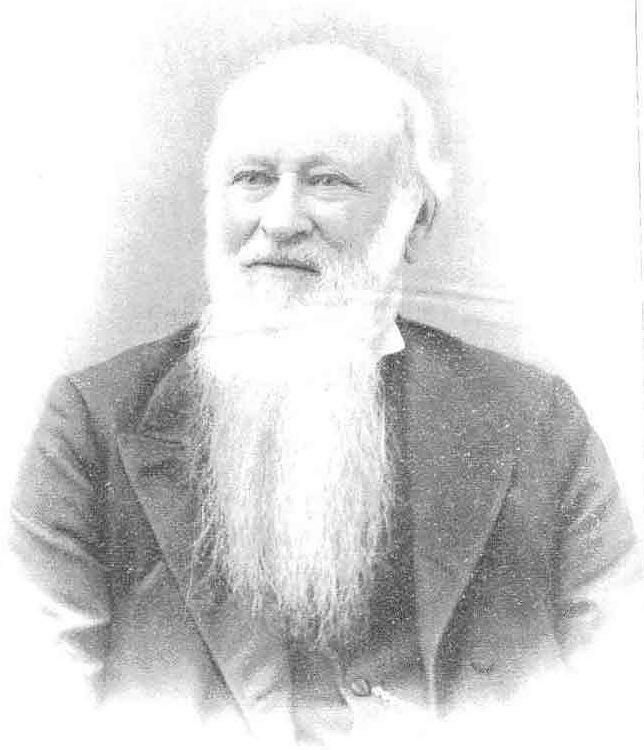 Mr. Lanphear had lived in Alfred with his parents, and still had many ties there, including with Rev. Hull, the Seventh Day Baptist minister who entertained Mr. Douglass at his home. 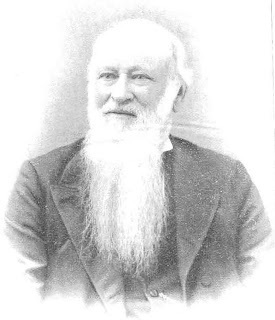 Mark Voorheis, historian in the town of Friendship, notes that although there is no record of Mr. Lanphear and Mr. Douglass meeting at the time, the two did become friends and remained close for the rest of their lives. In their later years, after the Civil War and after the Lanphears had moved to Plainfield, N.J., Mr. Douglass was a regular guest at their home. Whether or not it was Mr. Douglass who did so, it is clear that Mr. Lanphear was encouraged to continue his activities with the Underground Railroad. “I was an early abolitionist when it was an unpopular position to take, and my home was a resting-place for many a poor slave that was endeavoring to find freedom,” Mr. Lanphear wrote in his book. "It's just what it is." "They were not ordained to make us happy"
"To want what He wants"
"Keep Christopher Hitchens away from my oxen"
"Wherefore do readers turn to these books?" "Slow to speak, slow to anger"